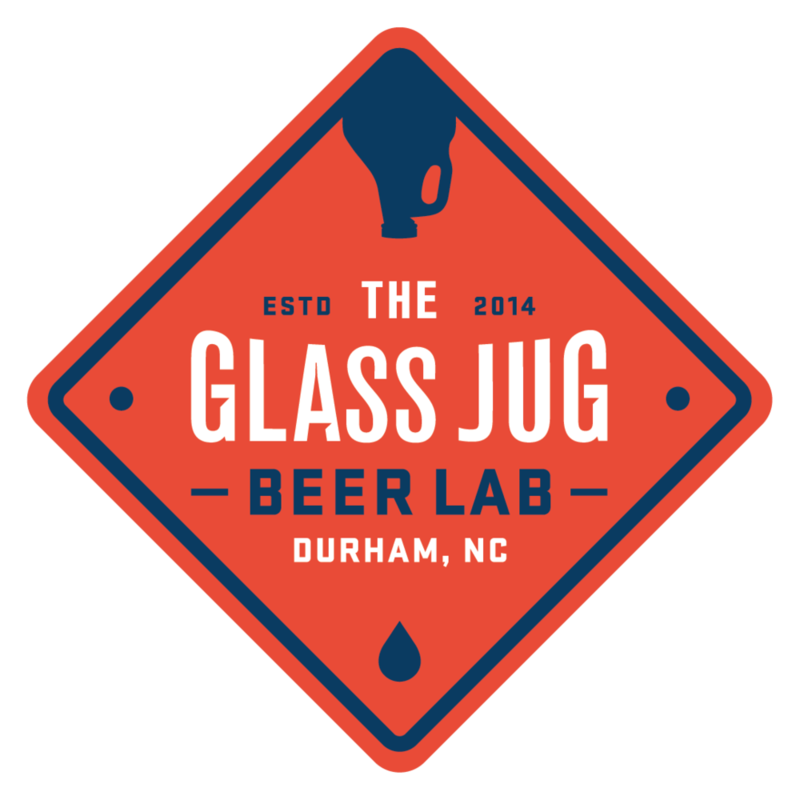 Each month, we will spotlight a local NC brewery. We'll host events and feature their beers throughout the month. It's a great chance for you to really get to know all of the great brews being made right in our backyard. This month, we are featuring Trophy Brewing from Raleigh, NC. To kick things off, we're doing a tap takeover on Thursday, March 7th, featuring several of their “taproom only” limited-release beers on draft, and the Trophy guys will be here with free samples of several of their bottles and cans. In addition to the kickoff event, we'll be pouring a rotating draft list of delicious Trophy beer throughout the month!